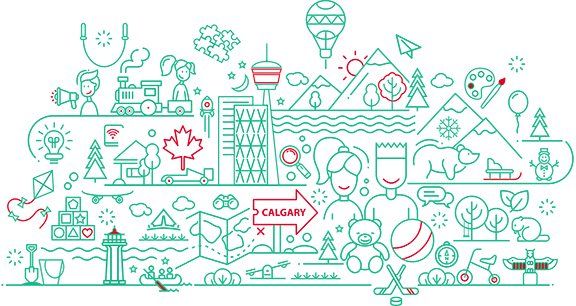 We are excited to announce the launch of the new website for the 20th Triennial Conference for the International Play Association at http://canada2017.ipaworld.org. The conference will be in Calgary, Alberta Canada on 13-17 September 2017. The new website contains answers to your most frequent questions and includes the just announced Call for Submissions. Twenty triennial conferences is a powerful heritage. We hope you’ll consider joining us next year. In the meantime, if you haven’t already joined IPA be sure to join today in order to receive the new PlayRights Magazines coming out between now and the conference, and to receive updates, etc.